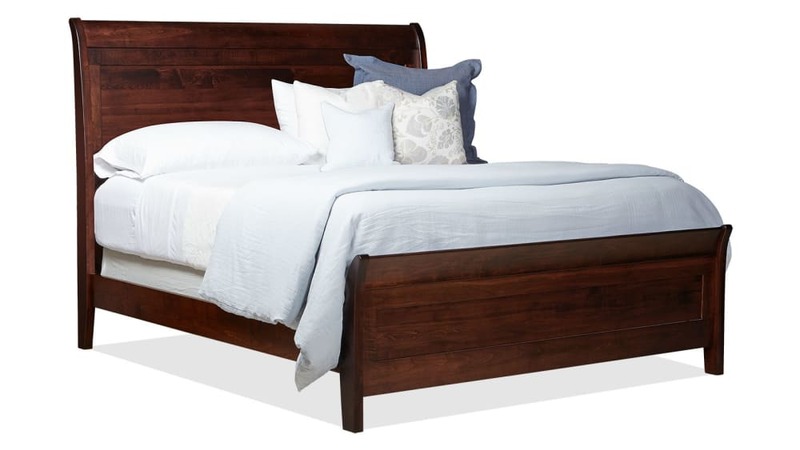 This stunning, refined bed will create an oasis of sophistication in your home. With Gallery Furniture's same-day delivery service, you can start enjoying this heirloom-quality bed in your home as soon as TODAY! 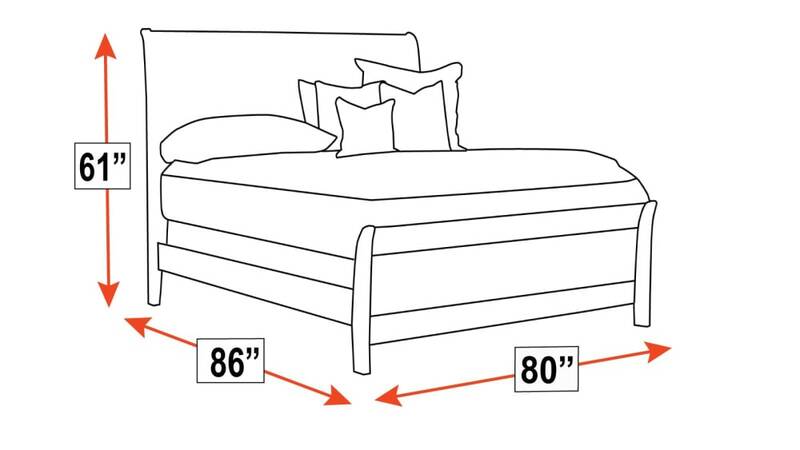 This solid maple, king-size bed was Made in America. 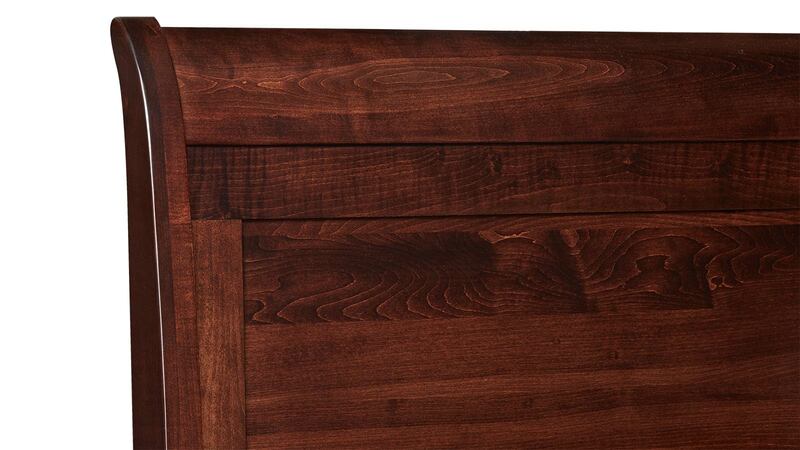 A rich tobacco stain showcases the natural beauty of the solid maple wood grain to perfection.